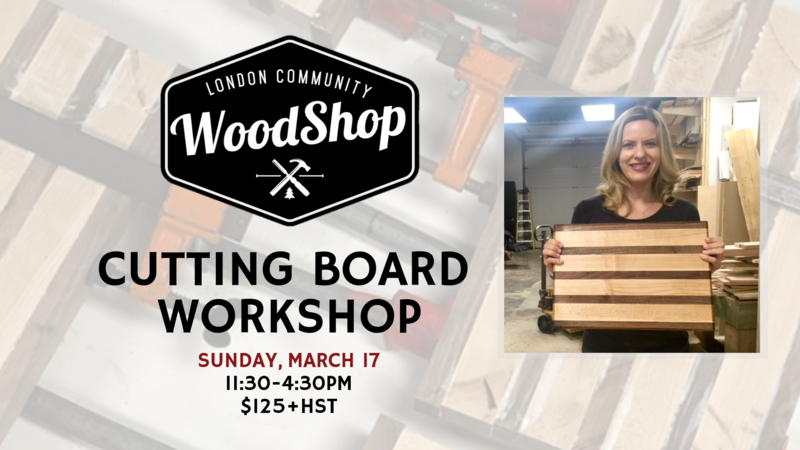 Make a cutting board in this one-day workshop, and learn the basics of dressing rough lumber, clamping and gluing, thickness planing, and edge shaping. This workshop is now full! Another Cutting Board workshop will be offered this May.